If you liked this show, you should follow DaleC. 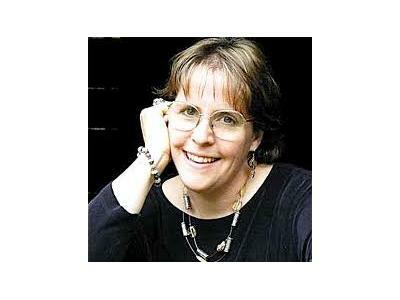 Join me and guest Holly Whiteside, author of the "The Caregiver's Compass." Holly will help us learn about the benefits of the Eden Alternative. "The Eden Alternative is seeking to remake the experience of aging around the world." Eden's vision: To eliminate loneliness, helplessness, and boredom. Eden's mission: Improving the lives of the Elder and their Care Partners by transforming the communities where they live and work. 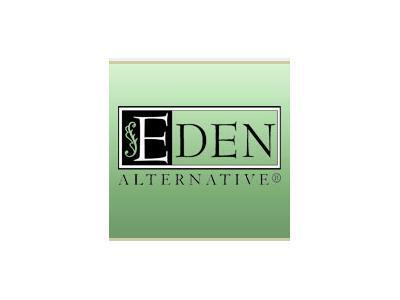 Learn about the Eden Alternative's specific strategies so you too can help improve the lives of our elderly and their caregivers.